Upswing are proud to be Arts Award supporters. 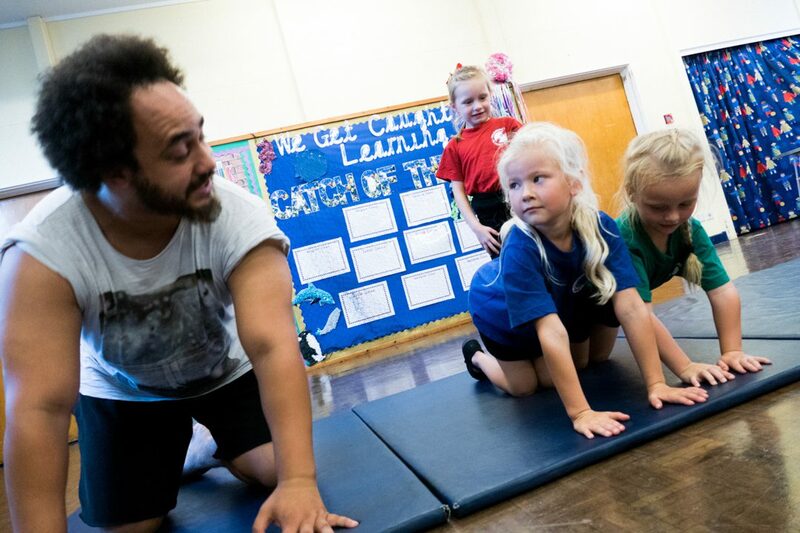 Arts Awards is an accredited framework for children and young people up to the age of 25 to grow and develop as artists and arts leaders through being set challenges in the art from of their choice. Through Arts Award young people gain nationally recognised qualifications with which they can progress into further education and employment. Any young person wishing to complete “Arts Award Discover ” or “Arts Award Explore” can do so through attending our visiting workshops. We can also provide training contexts for young volunteers to work towards “Arts Award Bronze”. Please contact info@upswing.org.uk for more details.